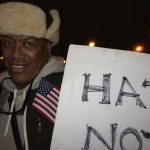 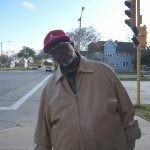 Northwest Side resident Ben Henderson is so concerned about the recent actions of the U.S. president that he marched in a political protest for the first time. 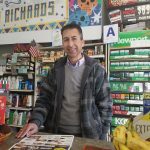 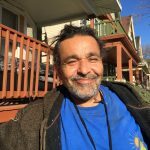 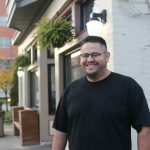 Jerry Bucio, a recently retired operations manager at the Aluminum Foundry of Wisconsin and native of Walker’s Point, believes that gentrification on the South Side can help rebuild the neighborhood feel he had while growing up. 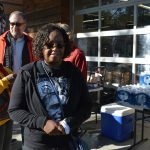 Regina Fondren recently retired and was looking for a way to get involved in the women’s movement, when she came across the Black Women’s Empowerment March. 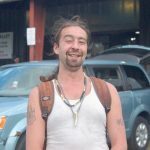 CC Ryder, 32, said he has a 9- to -5 job, but scraps metal to make a few extra bucks. 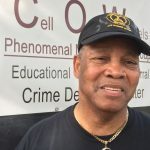 Johnson “Smitty” Smith takes a “Cell on Wheels” to neighborhood events to show young people what it’s like to be incarcerated. 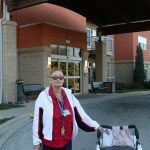 Beverly Mosley, an Air Force veteran, is battling liver cancer and sometimes feels unsafe in her Clarke Square neighborhood.